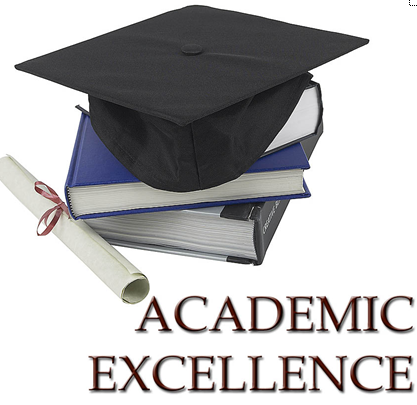 In the Academic Excellence Track, the student will get deep insights into the concepts. Be it in mathematics or English Grammar, the focus will be on strong foundation. This will help students build their self-confidence which will consequently make learning pleasurable and joyful. Problem-solving approach provides a great avenue to explore the deeper significance of concepts. Insights are built with care and under the able guidance of the highly educated faculty of ILC. Grades K-12 are divided into 5 categories to enable appropriate teaching strategies.